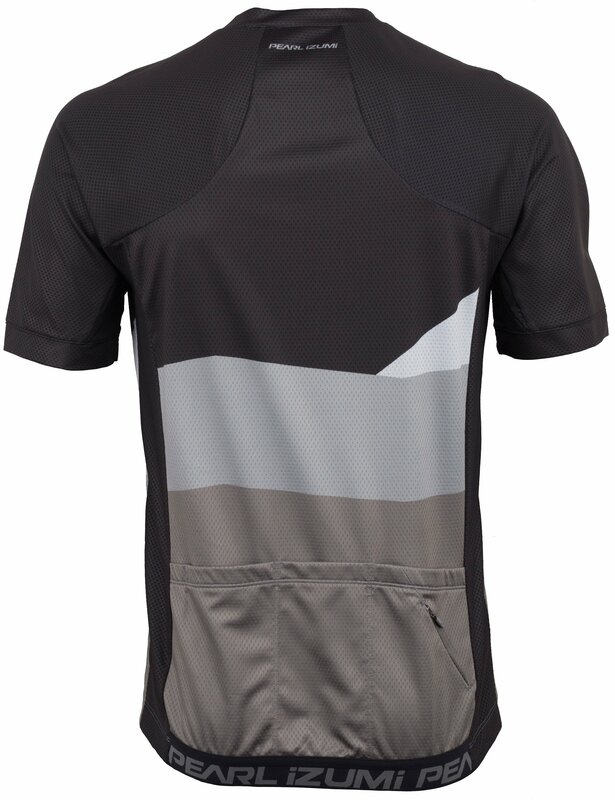 The Men's MTB LTD Jersey is a mountain bike jersey that combines the three back pocket styling of a road jersey with bold off-road graphics. 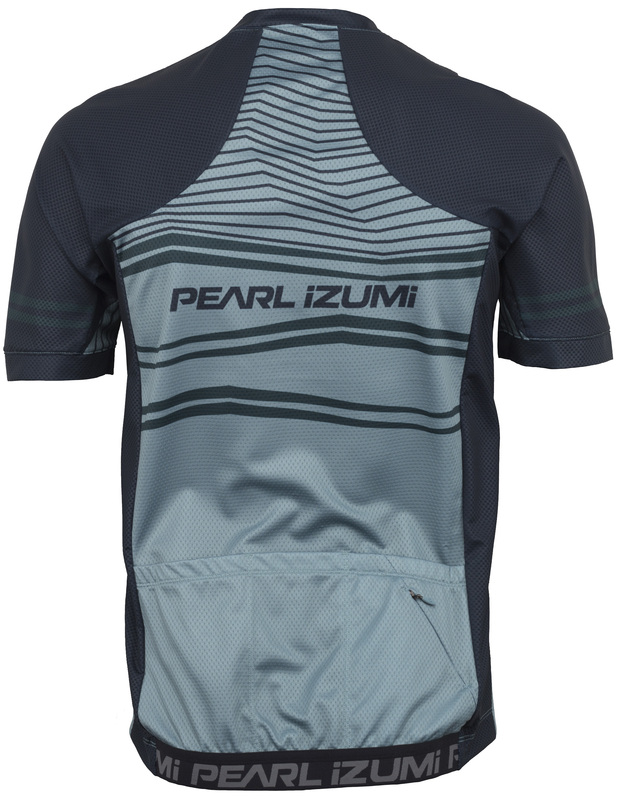 Pearl Izumi utilizes their Transfer Dry fabric that offers optimal moisture management to help keep you high and dry. A full length zipper gives the user a way to manage ventilation. 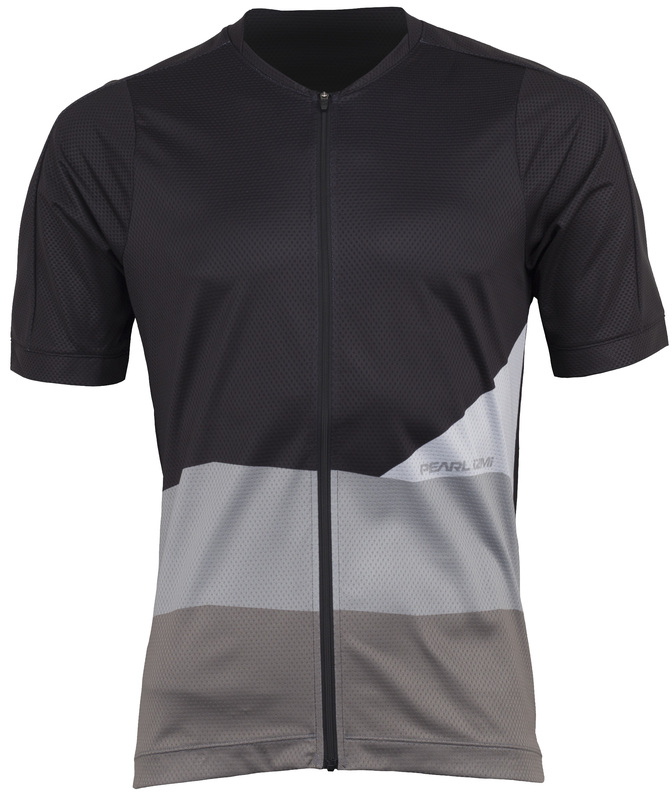 The non-elastic sleeves and relaxed waist opening provide the rider with a comfortable fit. New LTD graphics are released each spring and are never repeated. 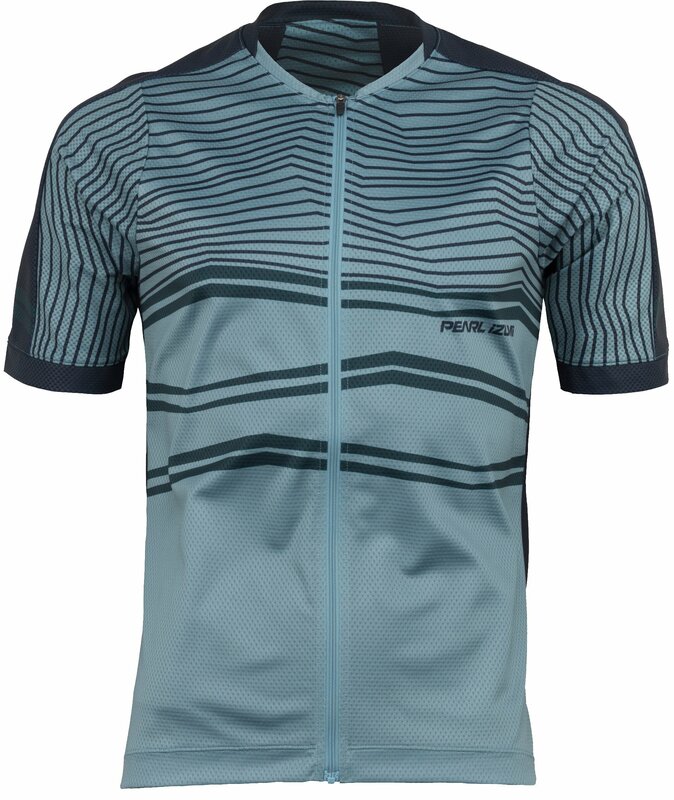 Transfer Dry fabric provides optimal moisture management. Full length front zipper for ventilation control. Three back pockets to stash small essentials.